Malta is the perfect destination for families. 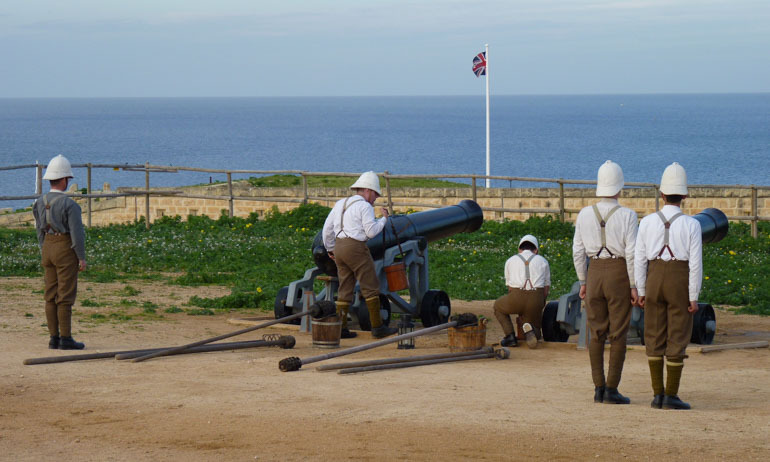 Boating, beaches, good food, forts and history, there is plenty to entertain children in Malta. 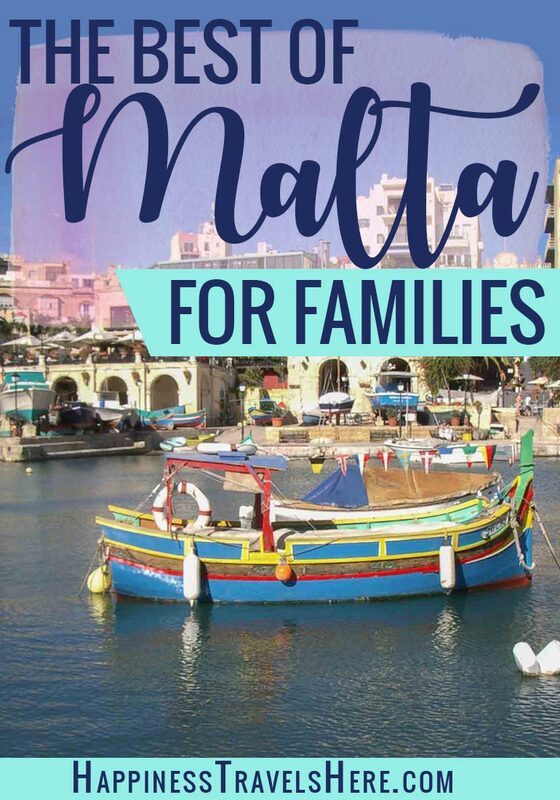 Its compact size and friendly English speaking locals make Malta the perfect place to have a holiday with kids and explore the country beyond the resorts. Sitting far south in the Mediterranean the weather stays pleasant well into the winter. The best time to go to Malta is between September and May. If you are going to Malta with a baby, toddler or preschooler avoid the midsummer sun and crowds and go in October or April instead. There are many flights to Malta from around the UK and continental Europe you’ll find an up to date schedule here. 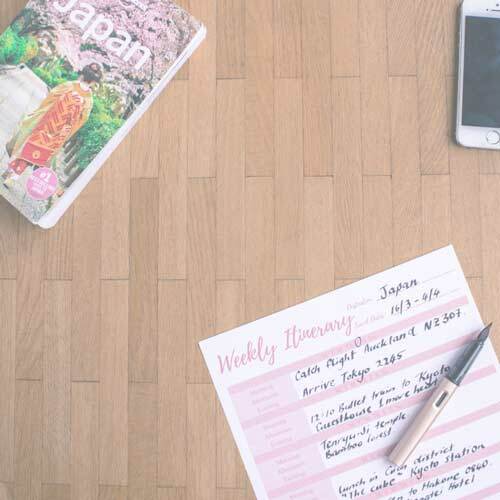 If you are trying to be more organised in 2018 download my travel planner, this is a bonus just for my regular readers so sign up to my newsletter and I’ll send you the link. Fort Rinella (also known as the Rinella Battery) was built in 1878 and used by the British to protect shipping lanes to India through the Mediterranean. It contains one of two surviving Armstrong 100-ton guns. 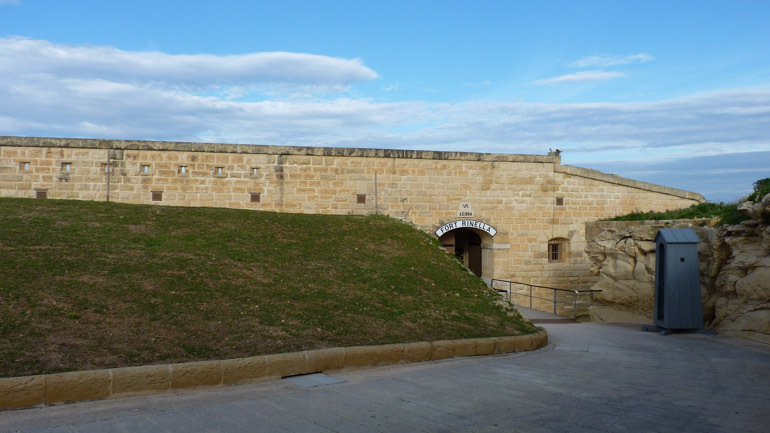 Visiting the fort is a must see for any history buff. Passionate volunteers re-enact how soldiers of that time period would have fought and dressed. You learn about life in the fort, animal husbandry with horses, warfare tactics like shooting, and, of course, the firing of a cannon, which is very exciting for kids and grownups alike. It may not look big but the bulk of the fort is a museum and is jam packed with information. Even with a relatively small area, plan on spending the majority of the day here. A main tour starts in the early afternoon at 2:00pm, so it wouldn’t hurt to get there early to get some background knowledge first. 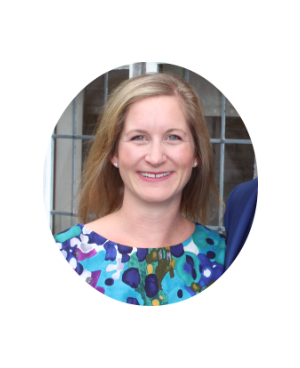 Staff are friendly and knowledgeable and happy to answer any questions. Cafe with food and drinks onsite. Audio guide available. Entrance to museum 10 euro. Main tour is free. Take the 3 bus from Valetta or Kalkara to the Fortizza stop. Or, take the 213 bus from Mater Dei to the Fortizza stop. Located in Valletta, the capital of Malta, the Lower Barrakka Gardens is a wonderful place to take the whole family. The beautifully manicured gardens are built on a bastion of the city wall. I spent two days in Valletta and the gardens were one of my favorite places to visit. It was nice to get away from the endless cruise ship crowds and wander down the meandering paths of the garden. Strolling through gorgeous shade trees and around roman-style fountains and monuments is enjoyable at any time of the day or night. I particularly enjoyed the walk past a series of arches to an open, man-made promontory that affords amazing views of the harbor and the old city. There is something really magical about standing up high on the edge of the wall and watching the ships sail in and out of the harbor. The gardens are connected to the Upper Barrakka Gardens and can be reached after only a short walk down the hill. 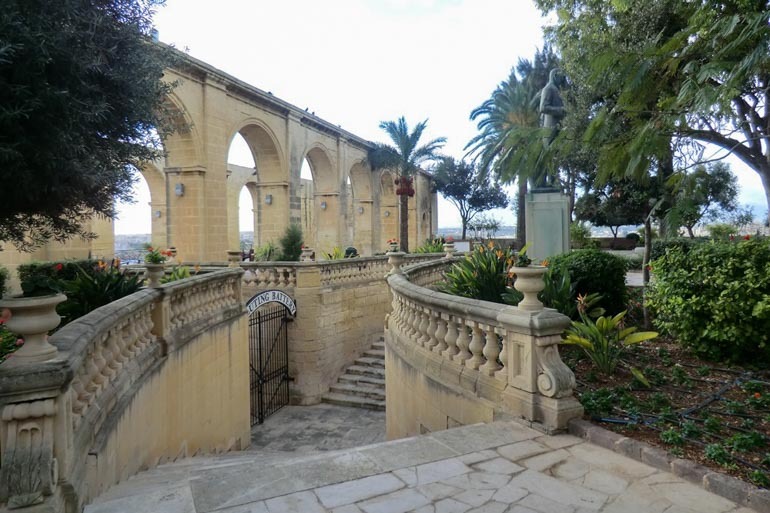 The upper gardens are also easy to find – from Valletta’s main gate, simply walk straight and you will eventually arrive at the garden’s entrance. 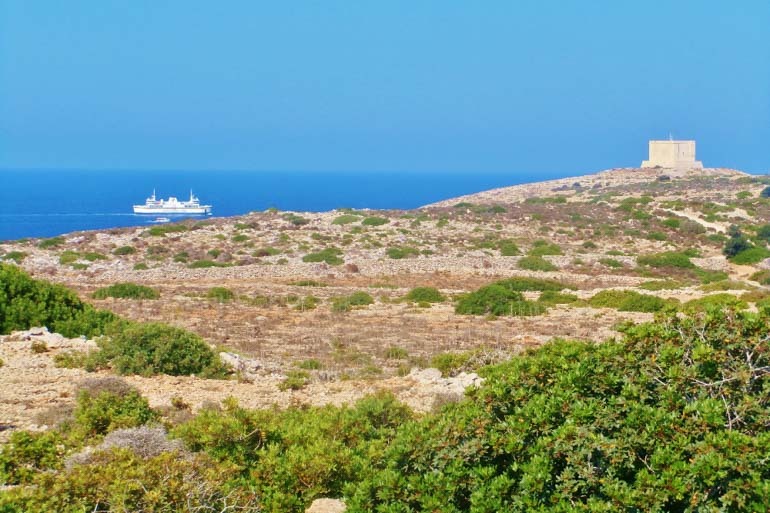 Most people only visit the Blue Lagoon on Comino, but did you know you can also have a budget-friendly and educative stay on this tiny island? To do so, you can take a boat either from Gozo or from Malta. They depart regularly from Mgarr and Cirkewwa. You can hike around the entire island easily in one day with kids that can keep the pace. For some history and culture, drop by Saint Mary’s Tower and Battery, and the little chapel. For learning about nature, gaze over the cliffs into the deep azure, visit the caves, and try finding aromatic cumin plants that are native to the island. 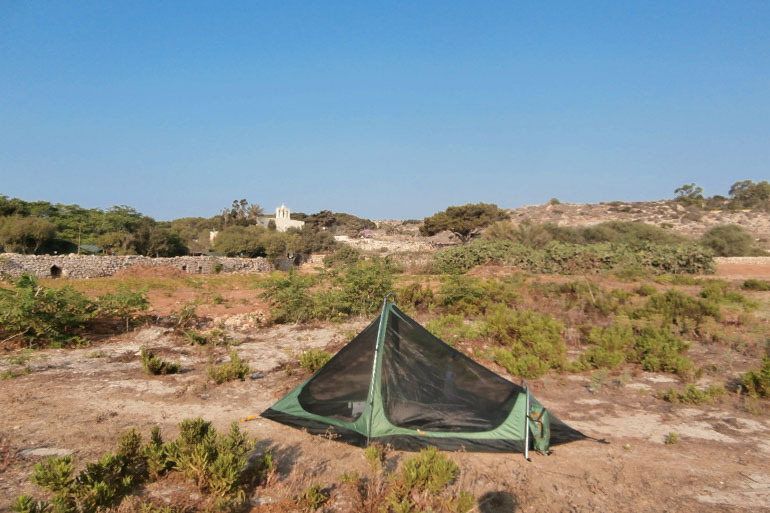 For the night, pitch your tent at the free public campsite and try spotting the constellations when the sun’s gone. Next morning, you’ll be the first people at the Blue Lagoon when it’s totally empty and serene. 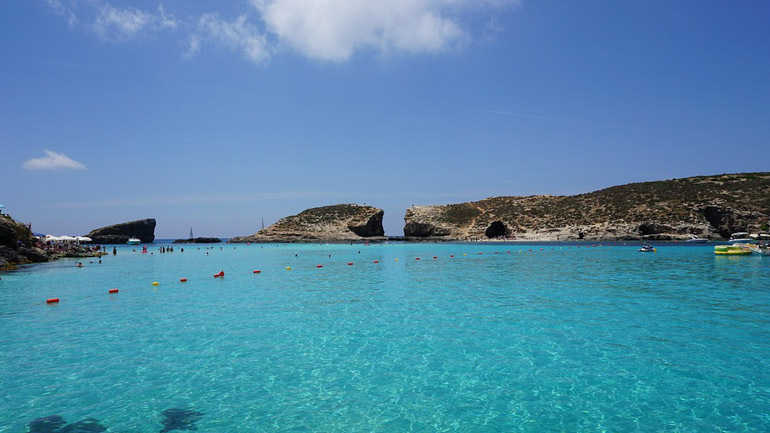 The Blue Lagoon is just a day boat trip away from Malta. It is not far at all, and since I was actually a child when I first did this trip with my Grandma so I can safely say the journey is do-able and safe for children. In fact, the actual boat ride is great fun for all of the family. You drive out, whipping through the incredibly blue sea to find a hidden lagoon named the Blue Lagoon. The boat will dock up for a while and everyone can jump out of the boat and swim in the incredibly blue waters surrounding the boat. If you feel more adventurous you can climb onto the rock formations and explore for a while around those too. The rocks are also safe and easy enough for older kids to manage, making it a fun day of exploring for everyone. Don’t feel like swimming? Not to worry, you do not have to leave the boat if you do not want to. Lying on Malta’s east cost is the quiet little fishing village of Marsaxlokk. The village is a popular lunch spot for those cruising around the island with outdoor restaurant seating lining its waterfront. From the waterfront you have the pleasure of looking out at all the colorful luzzu, traditional Maltese fishing boats, that fill the harbor. Cheerfully decorated in vibrant colors, it’s hard not to be smitten with these adorable boats. You may be able to spot the occasional luzzu elsewhere in Malta, but its unlikely you’ll see as many as you do in Marsaxlokk. 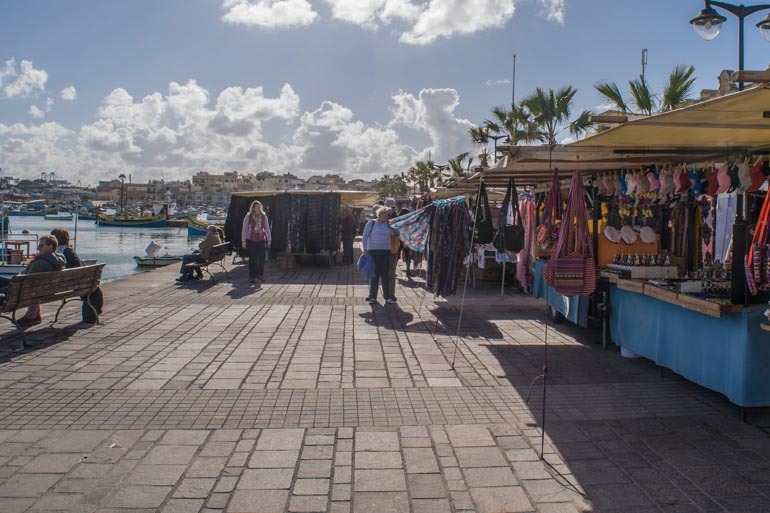 In between the various waterfront restaurants, visitors will come across markets that sell all sorts of local handcrafts. Tourists of all ages will find something to their liking at these stalls. For those looking to visit Marsaxlokk without circling the whole island, buses run direct from Valletta. Families looking to experience more of historic Malta beyond Valletta should look no further than Mdina. Once a city within a fortress, Mdina now sits within the larger town of Rabat. Older than the current Maltese capital, Mdina dates back to the 8th century BC and was for a time the island’s capital. Visitors to Mdina can explore the ancient fortress, take in spectacular views across the island and visit some of its renowned museums. Some of these museums are even housed inside former palaces. 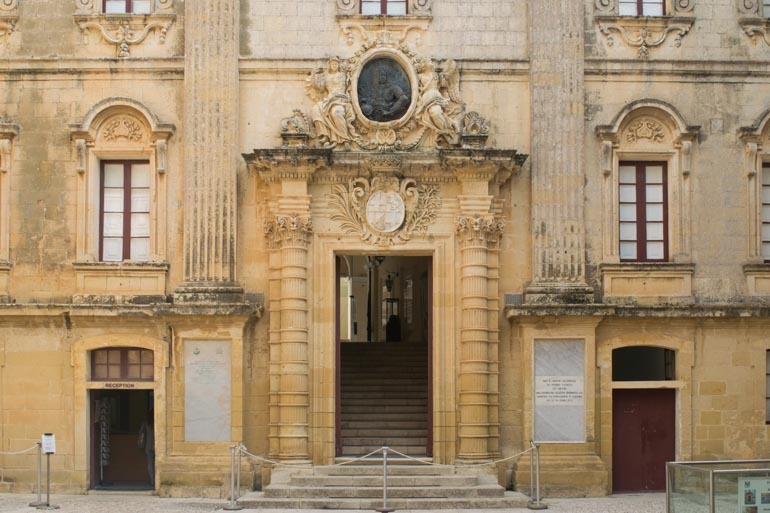 Particularly worth mentioning are the Museum of Natural History and the Mdina Dungeons Museum. 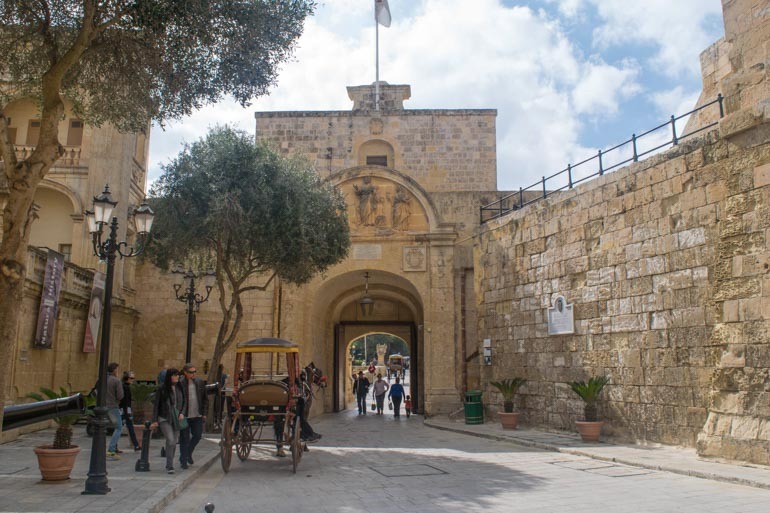 Getting around, tourists can either wander on foot through Mdina’s stone streets or choose to take a horse carriage ride instead. Situated in the middle of the island, Mdina and Rabat are easily accessible from Valletta by bus. Mellieha Bay is Malta’s largest sandy beach. The wide beach provides space for kids to build sandcastle and the sandy access to the water is gentle on little feet. The water is shallow, calm and crystal clear. Facilities such as toilets, snack bars and parasols to rent make it perfect for families. This generation of children may have no idea who the spinach loving sailor is but they will still enjoy visiting Popeye’s village. 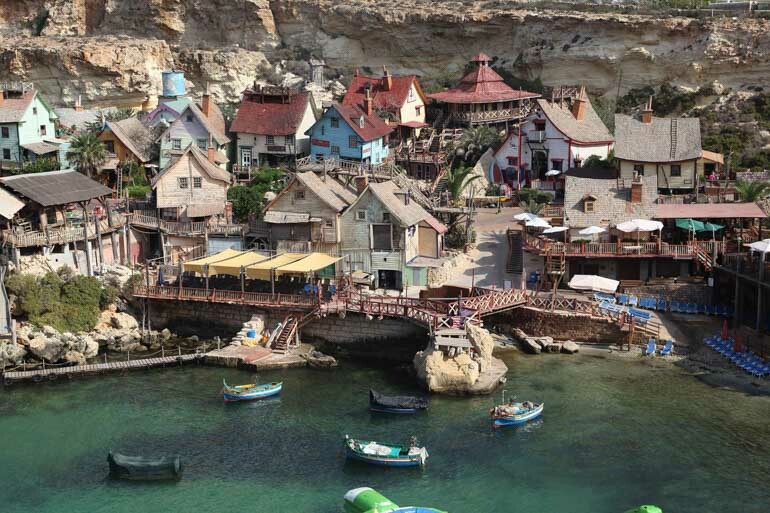 The 1980’s movie version of the popular Popeye cartoon was filmed in Malta. The fictional town of Sweethaven was built to provide a location for the filming and remains to entertain the whole family, there are activities for kids, a museum about the film and a boat ride around the bay. 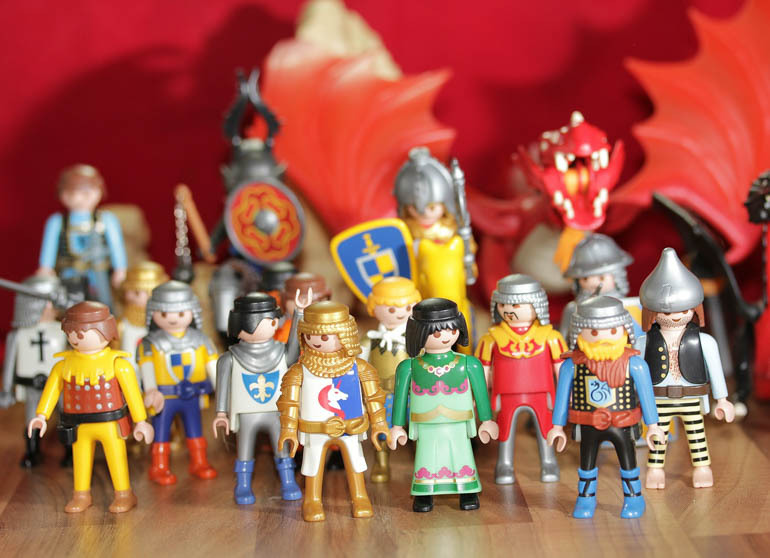 If your kids are into Playmobil head to the Playmobil funpark to see how the toys are made on the 45 minute long factory tour. Tours are held twice daily (in English) so check the website for details. The fun-park here is an indoor and outdoor playground rather than an amusement park with rides. Looking for more inspiration for family travel, check out this post on the top destinations for easy family travel. Check out these other great family friendly destinations in Europe: Dresden, Black Forest, South Hampton, Bristol, Edinburgh, Czech Republic. Another great destination for winter sun is Morrocco. And for tips on flying with a baby check out this post. I hope you enjoyed this post, please share on your favourite social media, leave a comment and check out the sites of some of the bloggers that contributed. Is there a better way to get to the Blue Lagoon with a 2 year old? When I visited a few years ago, we took the Captain boat tour and had to jump in the water and swim to the rocks… but this is not “do-able” with a kid. If we take the ferry, we would have to swim too? Sorry, my english is not good. Hi Luiza, thanks for taking the time to read the article. I am not sure I also did it a long time ago. I read your tweet about travel and I thought I’d checkout your website. Well done HappinessTravelsHere. I saw you tweeting about travel and I thought I’d check out your website. I really like it. Looks like HappinessTravelsHere has come a long way! Building a mailing list like you are is so important too, I think people would really like to be signed up to what you have to share. Good job with the Yoast plugin SEO is so important these days.